Sorry about the long time between posts! 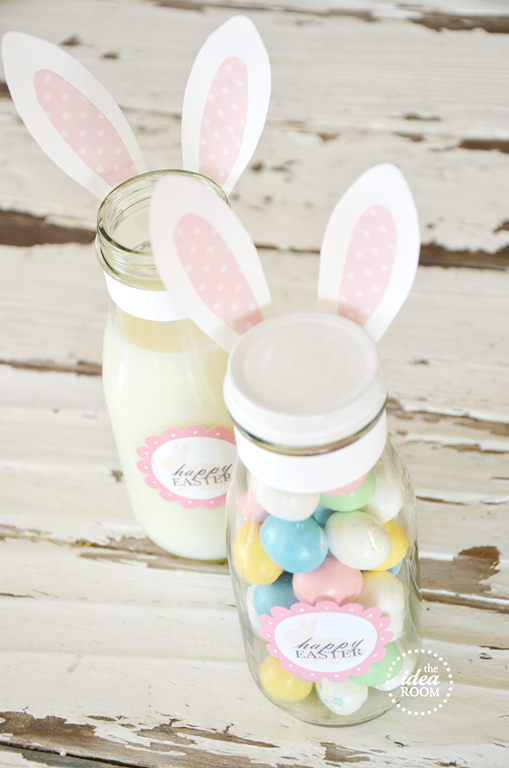 I can't believe Easter is almost here already. 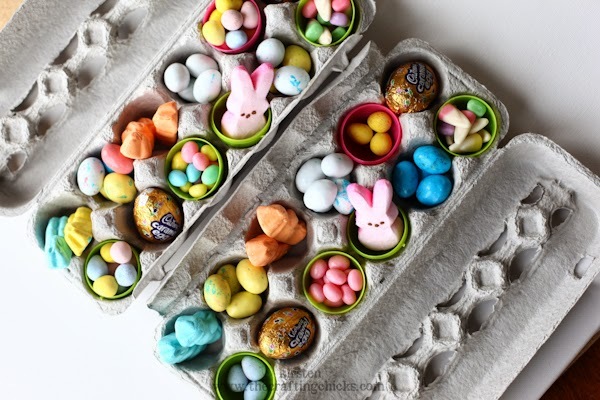 I wanted to share a few sweet and simple Easter gift ideas that I have found and love, that make a great alternative to buying pre- packed Easter eggs at the Supermarket. 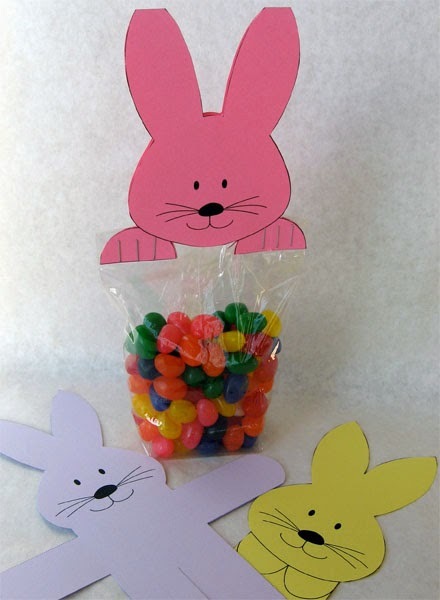 Whilst little hand made gifts can be more time consuming, I think that they show a lot of love and are received excitedly by children and adults alike. 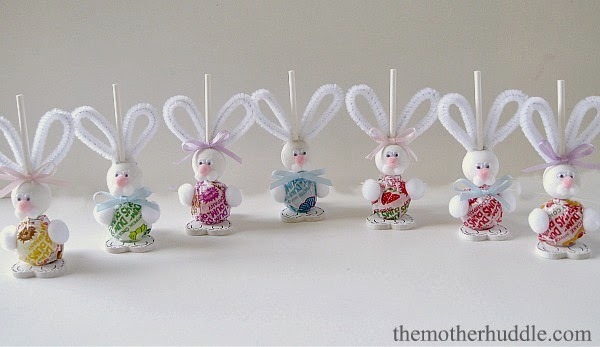 Cute little Bunny bag toppers, a cute way to give a simple bag of sweets. 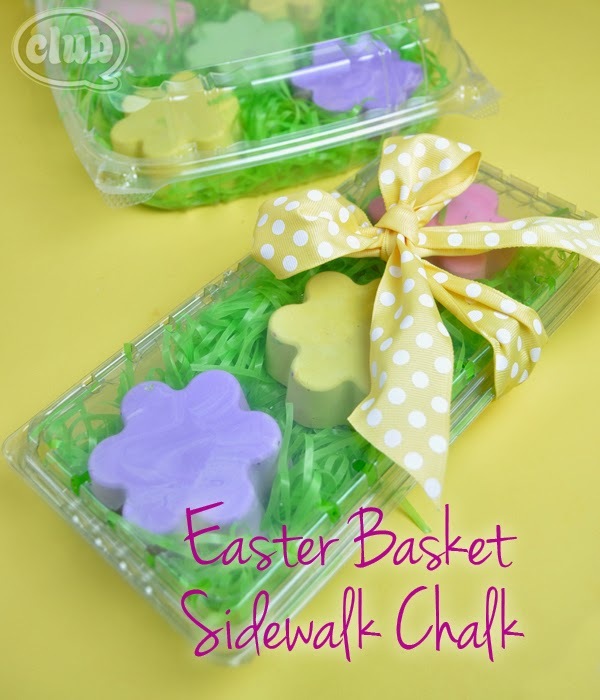 From Skip to My Lou, full tutorial & printable download here.